VOICETALK: Open your mouth, dammit! No, I've never said that to a student even though it's run through my mind. Here's the thing: you can explain how the mouth opens, the structure of the jaw and the muscles of the face, and the student will stand there, nod yes, but won't 'get' what you mean because they can't 'hear' what you mean. They look without seeing and hear without listening. And that's a problem. Do they 'get' that the round muscle surrounding the lip is a lot bigger than the lip itself, and that, for the mouth to open, this muscle needs to activate from the outer edges first? Nope. They don't. They think dropping their jaw is opening their mouth. But all too often, merely dropping the jaw robs the singer of resonance (and if you've been reading my prior posts you know why). 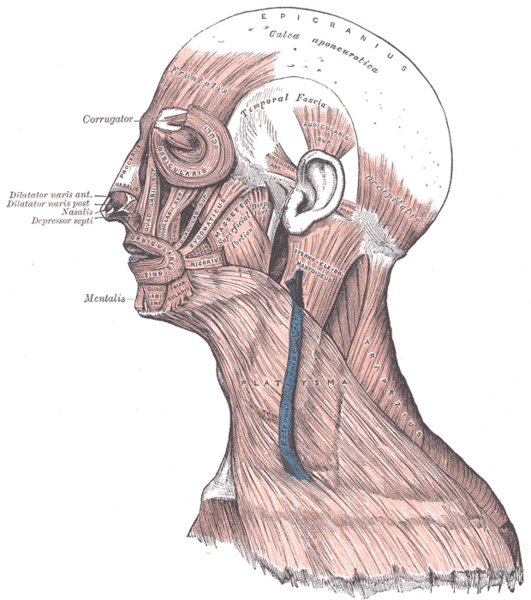 However, if the big lip muscle 'opens' from its outer edges, the jaw will take care of itself- a neat trick. Then the vocal tube will feel rounded - a very desirable thing.